Cancer is not just one disease but many diseases. There are more than 200 different types of cancer. Most cancers are named for the organ or type of cell in which they start – for example, cancer that begins in the colon is called colon cancer. Nearly 1.7 million Americans will be diagnosed with some form of cancer this year. Over 580,000 people will die from cancer this year, almost 1,600 people per day. 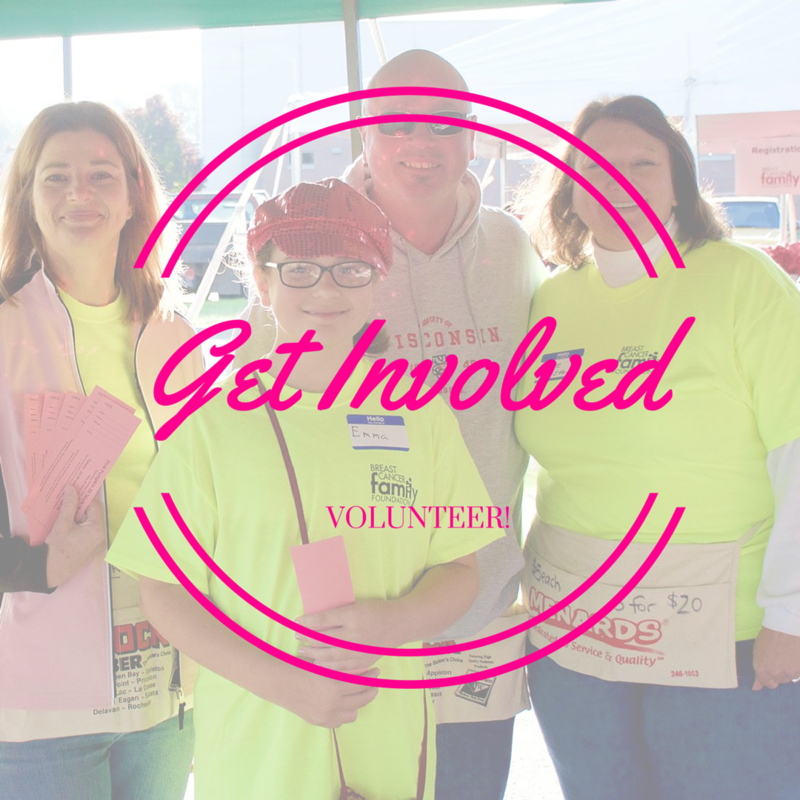 297,000 women and 2,200 men will be diagnosed with breast cancer this year. 40,000 women and 410 men will die from breast cancer this year. Women have a 1-in-8 chance of developing breast cancer in the U.S. and 1-in-7 in Wisconsin. Breast cancer is the leading cause of cancer death for women between the ages of 20 and 59. Testicular cancer is a young man’s disease and is the number one killer in the 15-35 age group. 7,500 will be diagnosed this year and 400 will die. More than 4.25 million cases of skin cancer will be diagnosed this year. Women have a 1-in-147 chance of developing cervical cancer. Gender – Although breast cancer occasionally afflicts men, roughly 99 percent of all cases occur in women. Age – The risk for breast cancer arises significantly after the age of 40. 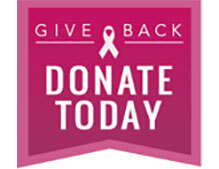 An estimated 75 percent of breast cancer cases are found in women over 50. Personal history – If you have had breast cancer before, you are five times more likely to develop it again in the opposite breast. Family history – If your mother or sister has had breast cancer – especially if they developed it before menopause – your own risk increases. Early onset of menstruation – If you were younger than 12 when you started menstruating, you may be more susceptible to developing breast cancer. Late menopause – The later a woman goes through menopause, the more likely she is to develop breast cancer. This may be due to prolonged exposure to the hormone estrogen, which has been implicated in hormone-dependent cancers such as breast cancer. Not having had children, not having breast-fed, or having a first child after the age of 30 – Excess estrogen may play a role. Even if none – or few – of these risk factors apply to you, don’t assume you are safe. In 80 percent of breast cancer cases, the patients have no or few identifiable risk factors. The medical community still does not know exactly what triggers breast cancer, or why some women with few risk factors get it, while other women with several risk factors don’t. No matter how high or low your risk of developing breast cancer is, your best defense is to find breast cancer early. Monthly breast self-exam – All women need to check their breasts for lumps, thickness, or other changes. By examining your breasts regularly, you will know how your breasts normally feel. If a change should happen in your breasts, you will be able to identify it and let your doctor know. Mammogram – Have a mammogram every year if you are age 40 or older (earlier if there is a family history of breast cancer). Clinical breast examination – A regular breast exam performed by a medical professional is recommended at least every three years.